Home > Books > Amazing Java: Learn Java Quickly! With its wide usage and benefits, you can see that Java is amazing. Learning Java might save your future as you would be able to make a living with it due to its high demand for worldwide internet solution. Are you interested in Java and wondering how to learn it? You don’t need to worry about that as our read book is ready to help fill in the gap and provide you a solution. 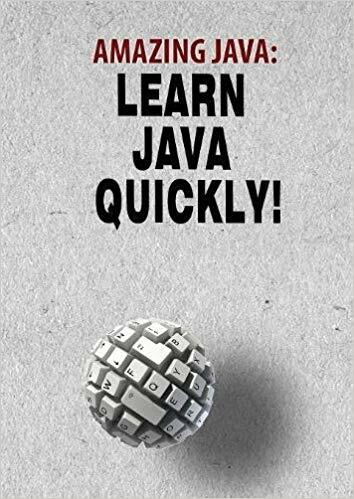 With our powerful short read book, you can learn Java quickly, improve, and become perfect. 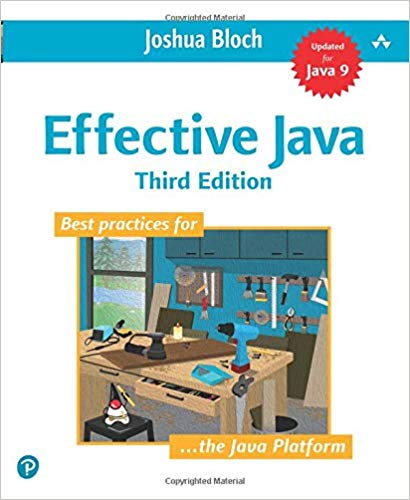 •A proven and ultimate guide for beginners on how to use and write Java programs. It will be of help before, during and after your classes. •It has a good and winning navigation index so it can be used as a reference guide. •Reading it saves time giving you the chance to put what you have read into practice.